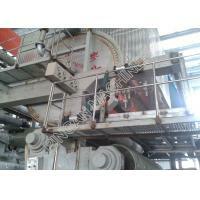 This paper making machine is used to produce fluting paper and high strength fluting paper based on the gsm of 90-180g/m2 . 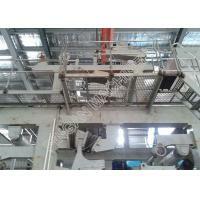 wire forming section, press section, dryer section, paper pop reel, base section and auxiliary system etc. 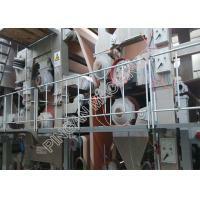 This paper making machine can reach the scheduled production capacity150 tons per day at 112gsm (22.5 hours, with size press) . 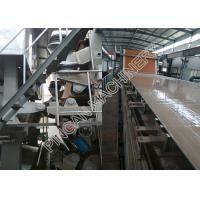 Also take the paper making machine’s inner and exterior performance requirements into consideration at first. 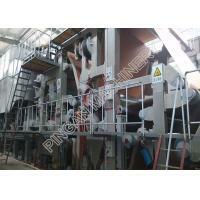 This is full set of new paper machine which is well-designed and precision machined. 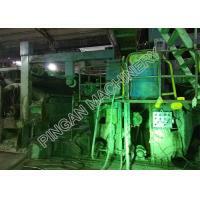 Qinyang PingAn Light Industry Machinery Co., Ltd is one of the member companies of China paper making machinery association. 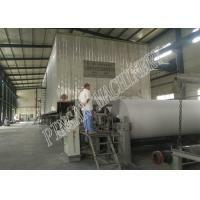 We are a large paper making equipment enterprise integrating technology research & development, design, manufacturing, and marketing services. Founded in 1985, the company established a large-scale standardized joint-stock enterprise according to the modern enterprise mechanism in 2006, and now has 178 employees, including 24 engineers and technicians, and 8 senior engineers from Xi'an Walmet. Our company is located in Li Village Industrial Zone, Qinyang City, Henan Province, China, covering an area of 6000m2, and has 1 R&D department, 8 modern manufacturing workshops, 1 quality inspection center and has more than 50 sets of large and medium-size equipment with a series of functions, such as scientific research, design, production, testing, assembly and commissioning. The company has passed the ISO9001:2000 international quality management system certification and enjoys the right of import and export. 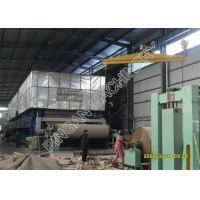 Our company's main product is large size paper making machine. 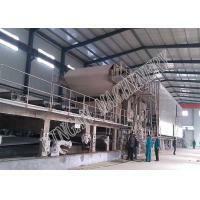 The largest paper machine width we produce reaches 6000mm, working speed of 700m/min. 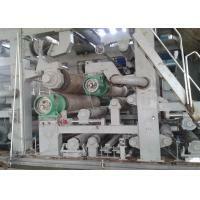 The main production lines include packaging paper production lines with an annual output of 20,000-2,000,000 tons, cultural paper production lines with an annual output of 10,000-100,000 tons, tissue paper production lines with an annual output of less than 20,000 tons and various special paper production lines. 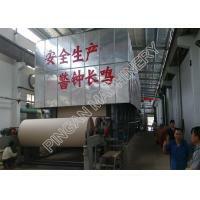 Our company serves paper making enterprises, including plant design, production process, overall design, equipment processing, installation and debugging, worker training, after-sales service and so on. 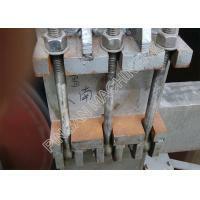 With the principle of honest management, fine management and high quality service, our company has developed rapidly in recent years, and has developed a safe operation mode, which makes all kinds of papermaking equipment put into the market of domestic and abroad and received good comments from our customers.